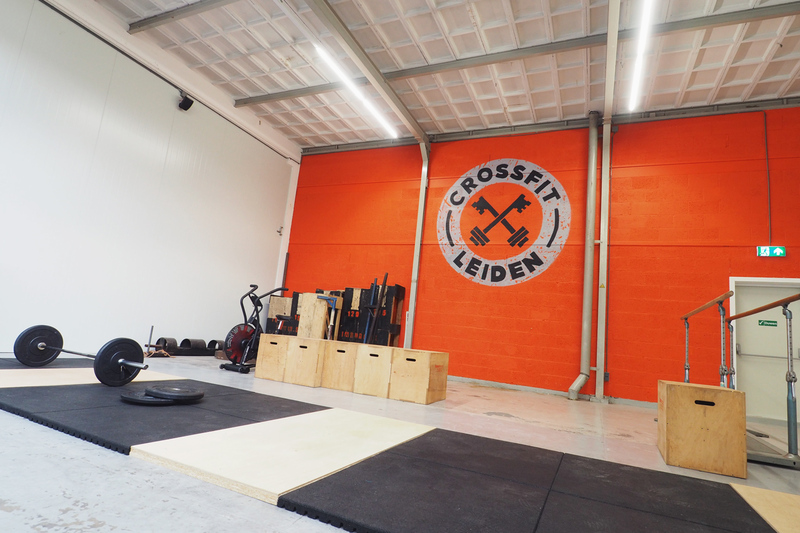 CrossFit Leiden - Unbox Guide - The Box review site - Review and compare boxes from all around the world! 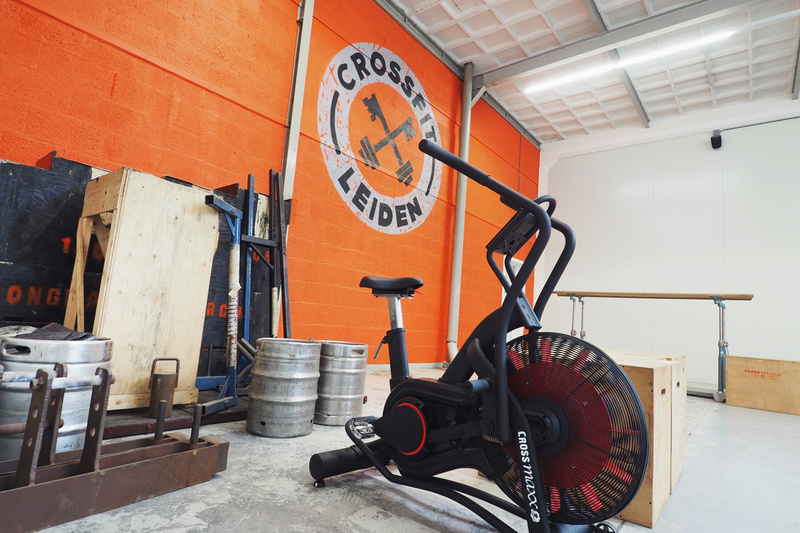 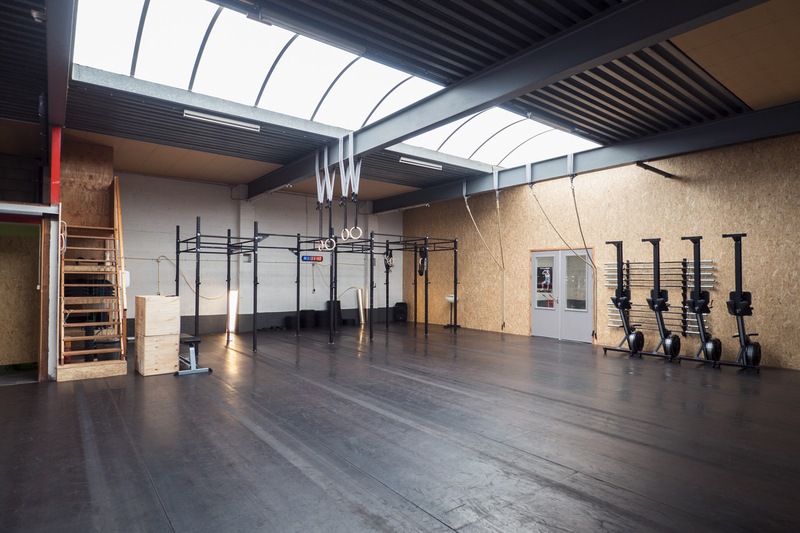 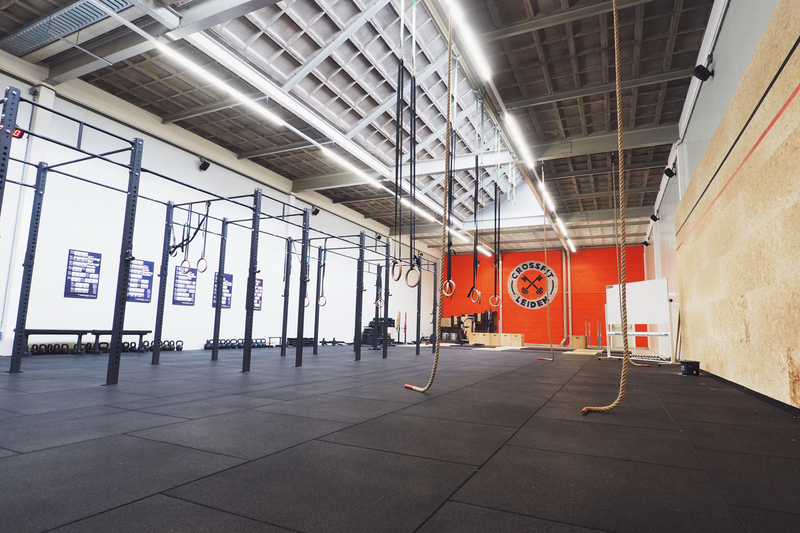 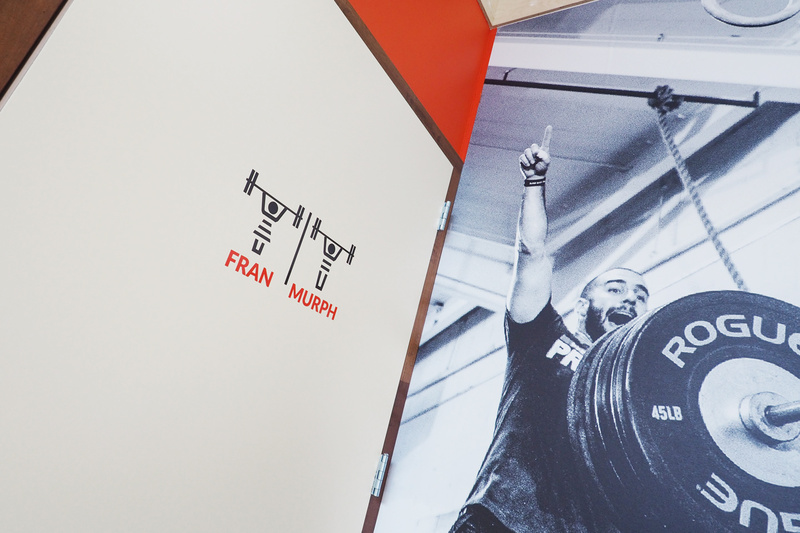 CrossFit Leiden is the very first CrossFit box in the city of Leiden. 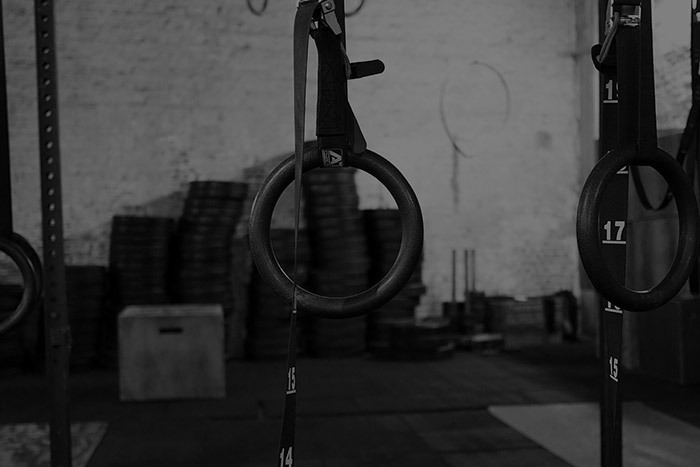 It was founded in April 2016 out of love and dedication for what has become the sport of fitness. 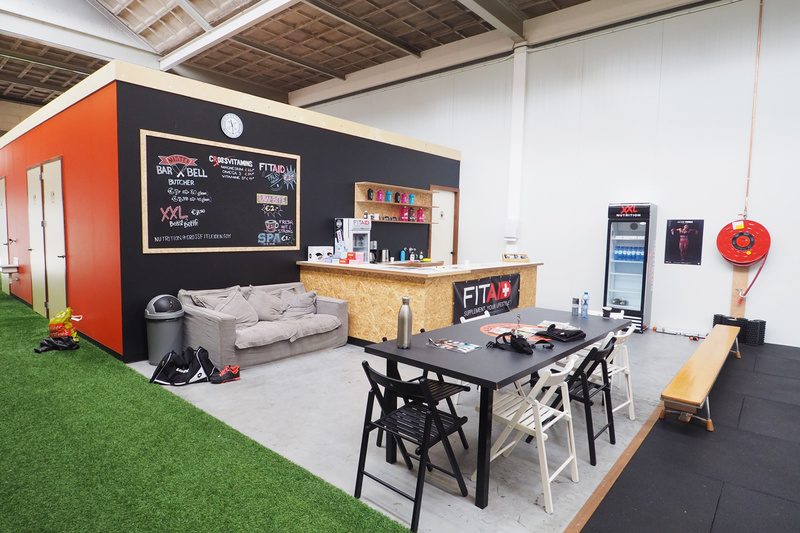 Their goal is to impact the local community and help people of all fitness levels to improve their quality of life. 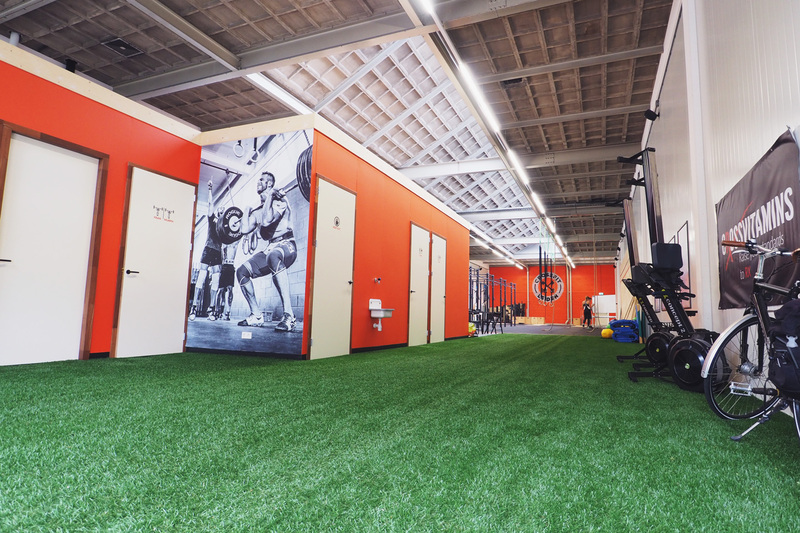 It is their mission to offer the best possible service in your fitness journey. 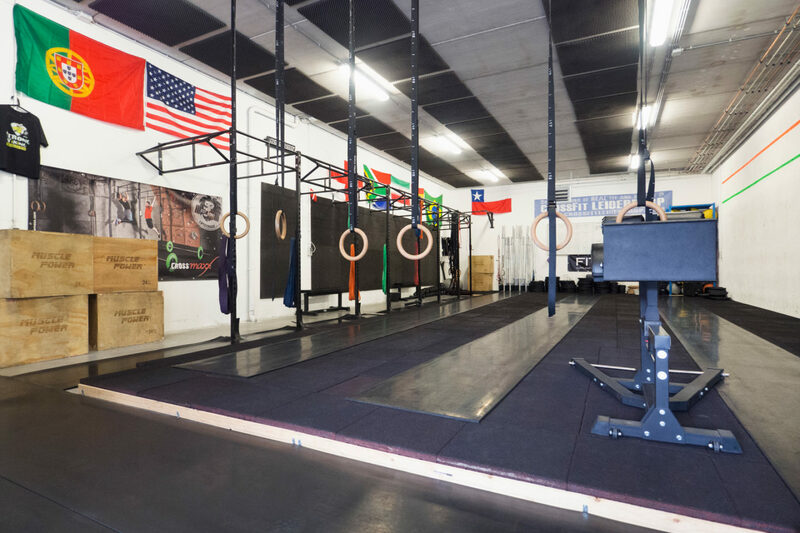 Be sure to check out their website for the latest info!